In recent years, four new ways have been created in the Black Forest according to the latest quality standards. One is the Murgleiter. This is a path with a theme, namely River Murg. The trail follows the river from its inception at 900 meters altitude down to Gernsbach, and this is a path through the highest parts of the Black Forest. Hence, you can continue to the Rhine via the Murgtal Wanderweg. The Murgtal Wanderweg is also following the course of river Murg. The Murgleiter however is more interesting, because it frequently takes you high up in the mountains, offering great views over the deep valley of the Murg. This means a bit more climbing and descending. 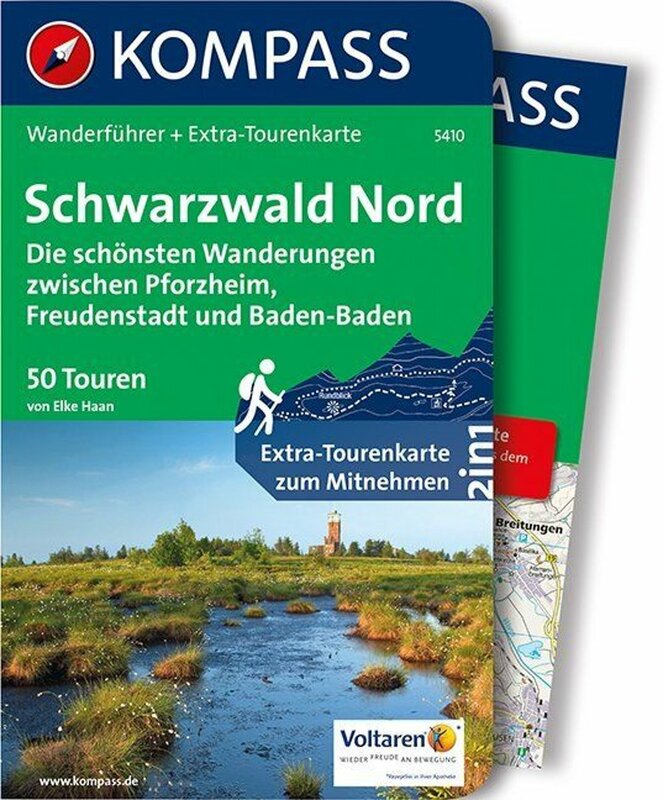 Wanderkompass.de gives detailed descriptions of the different sections of the Murgleiter, with Google maps and GPS data.